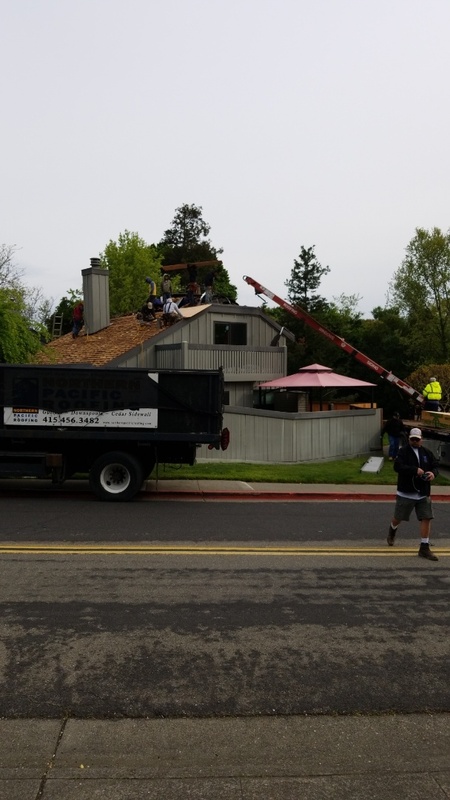 When you need a roofing contractor in the San Rafael CA and surrounding areas of Ross and Tiburon that you can trust, contact the team of experts at Northern Pacific Roofing. We provide roofing and general contracting services that delivery lasting value to our customers. 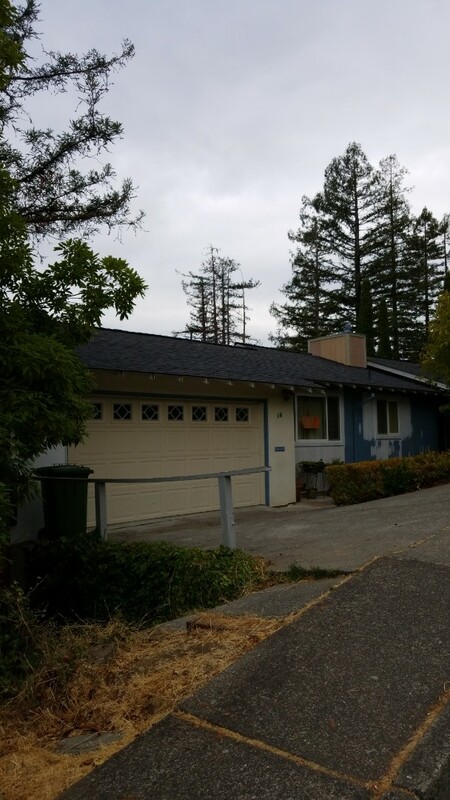 We have considerable expertise in roofing homes in San Rafael and nearby cities of Mill Valley and Petaluma with high-quality, professionally installed roofs. These superior products combined with our installation expertise will help ensure that your roof will provide reliable, study and durable protection for decades. Northern Pacific Roofing is dedicated to using high-quality roofing materials and products from the industry’s most trusted roofing manufacturers. We are certified roofing installers, which means that we can offer you the full range of roofing products along with the industry’s strongest and most comprehensive warranties. Additionally, we’ve also been recognized by customers as displaying mastery in the knowledge, installation and maintenance of the products we sell. Such a distinction is only awarded to a select few roofing contractors in San Francisco and San Rafael. 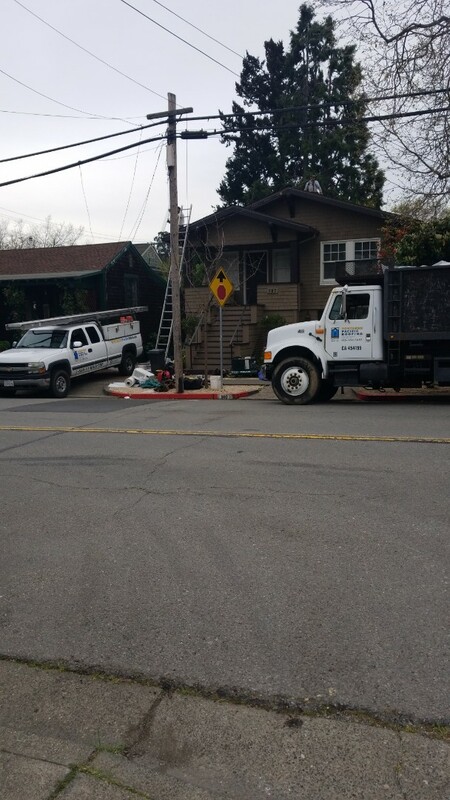 For roofers in San Rafael CA and surrounding areas of Mill Valley, Tiburon and Novato, trust the specialists at Northern Pacific Roofing. Call for a free estimate today at (888) 919-8539. New GAF reflective series Title-24 Roof System. Color sandlewood. This historic home is located on 1st street in San Rafael. 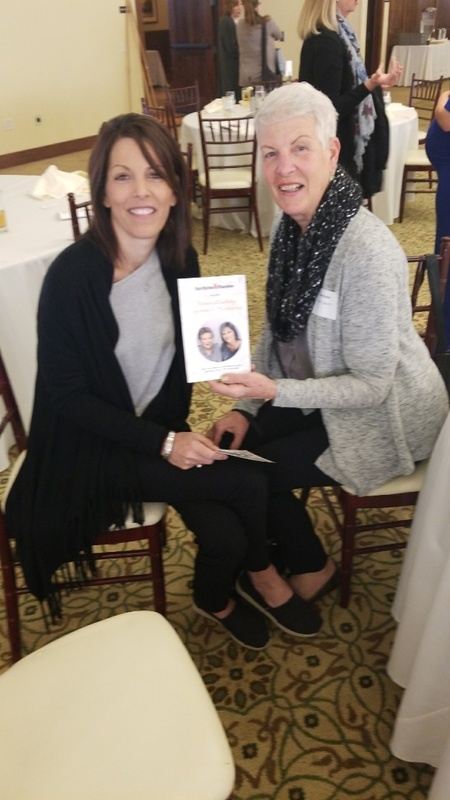 Attending the women in industry conference sponsored by the San Rafael Chamber of Commerce.